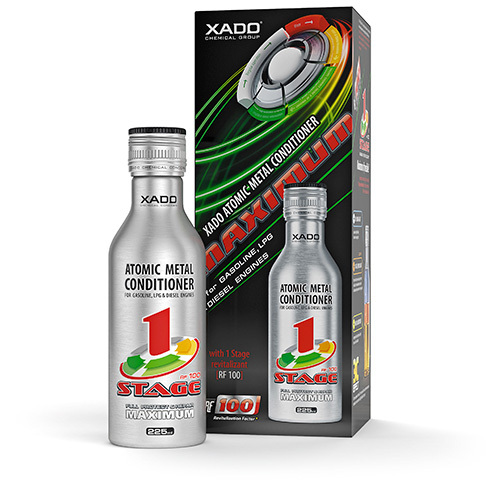 Many of our clients ask for test reports as evidence of the effects of XADO. 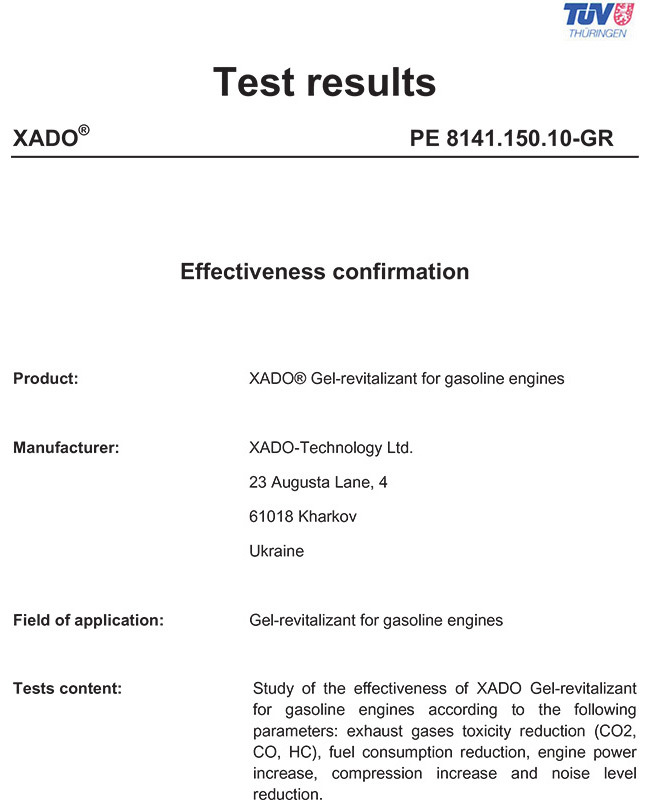 We are happy to provide the following XADO test reports. They show the real improvement that XADO can make to performance and particularly to the reduction of polluting particulates and NOX. 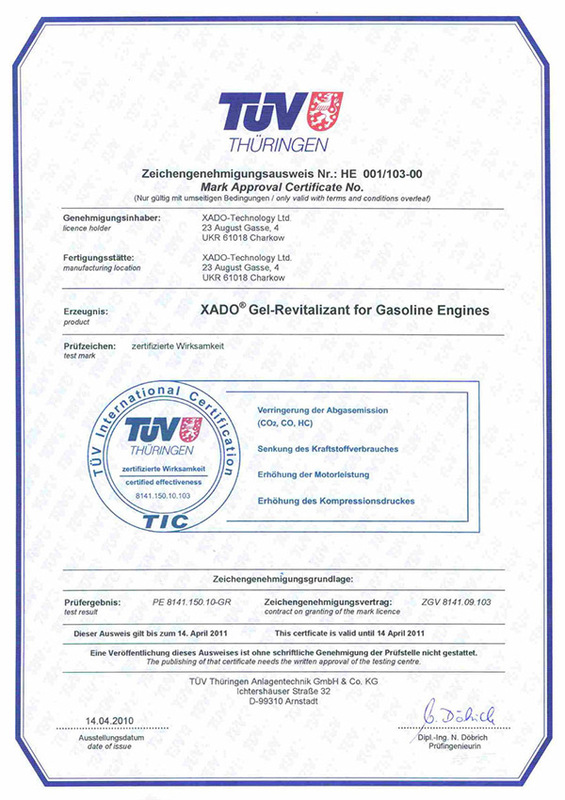 TÜV Thüringen, Germany one of the worlds leading inspection agencies confirms the effectiveness of Xado. XADO revitalizing claims were extensively tested at the TUV testing center the Technical University of Zwickau, Germany. 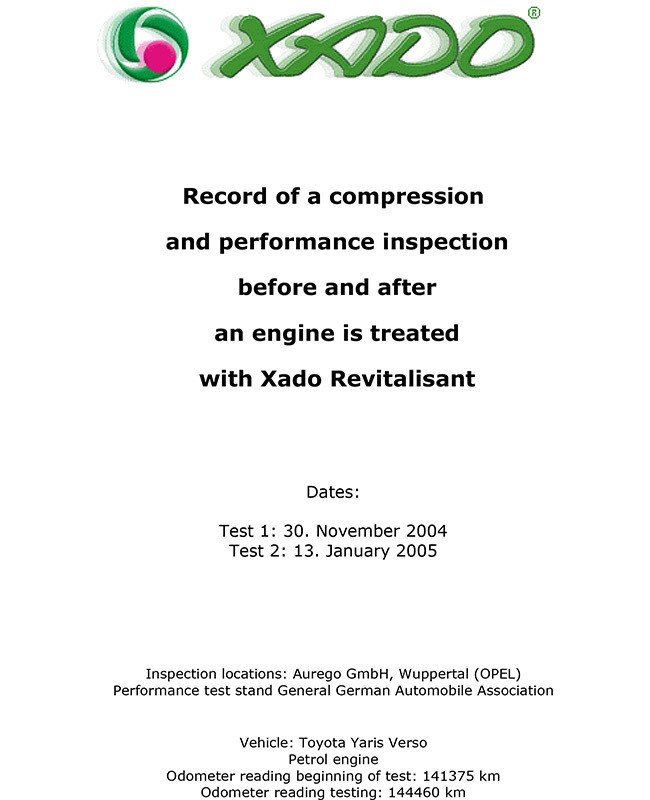 Over a period of several months TÜV Technicians tested, recorded and compared engine performance before and after using XADO. TÜV approval and the certification are without question one of the most strictest and comprehensive testing procedures in the world and involves rigorous testing and verification that the product satisfies the strictest European regulations for the industry in which the product was designed. 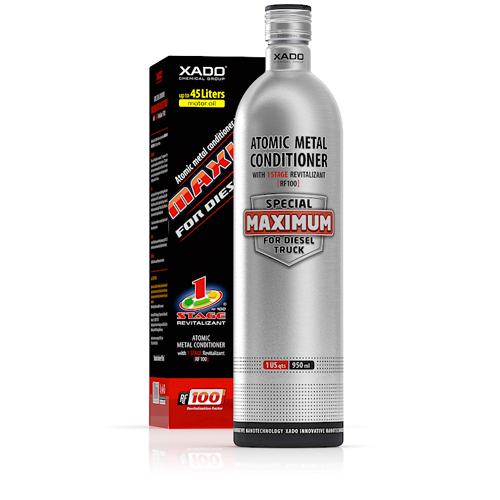 TÜV also confirmed that the XADO CERMET layer created by the treatment, optimised the surface of the engine cylinder walls, which led to the reduce fuel consumption, increase compression and reduce exhaust emissions. 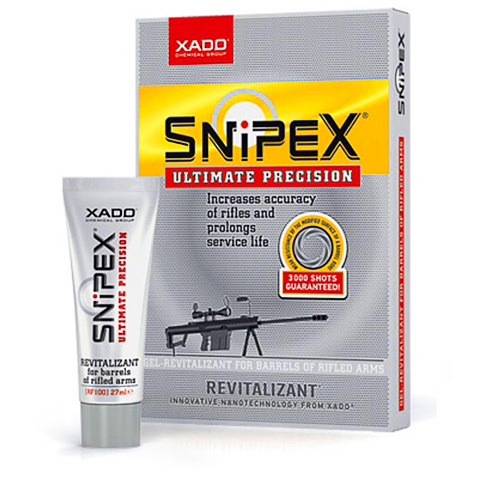 These results overwhelmingly confirm the effectiveness of XADO. 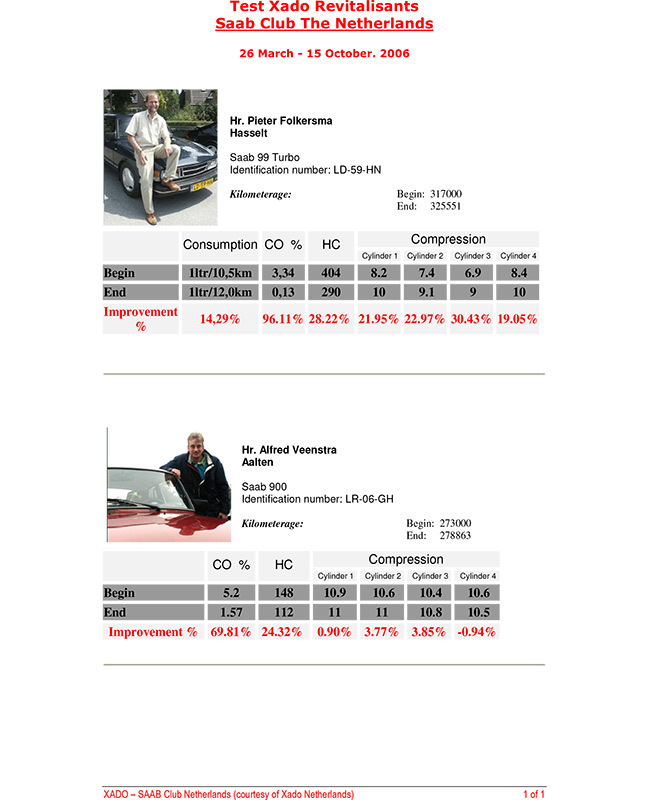 The following are two additional conclusive vehicle engine tests. 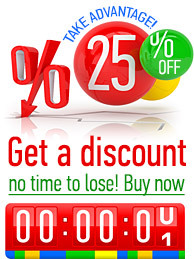 These are PDF files which may take a few moments to load in a new window, so be patient. 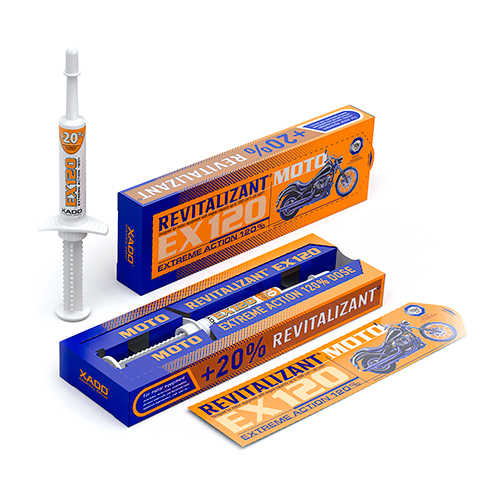 The revitalization potential has revolutionized the contemporary ideas of vehicle and mechanism operation and repair. 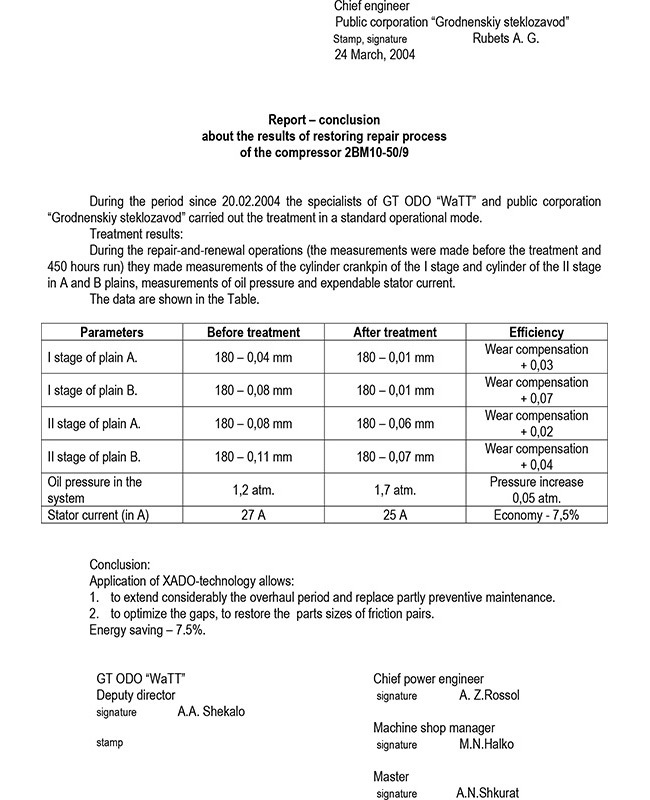 Scientific while beautiful in its simplicity, the concept of the wear process reversal is embodied in XADO products.